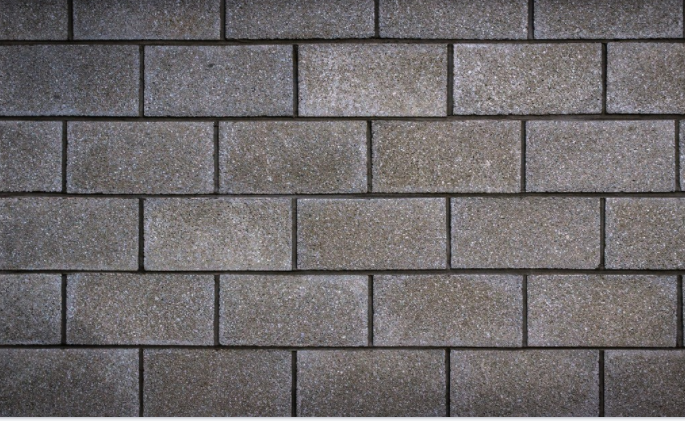 Masonry block walls require careful handling and construction techniques to remain solid years after installation. From layout designs to completion, no contractor in Folsom can beat us. If you want a stress-free construction for your walls, call 916-571-0908 now and get free estimates. Call 916-571-0908 today to get a free quote. As far as functionality is concerned, block walls are grouped into load bearing and non-load bearing. The former holds up a structure while the latter acts as a partition for different rooms. A load-bearing wall cannot be demolished separately but a non-load bearing wall can be pulled down without affecting the building. Only experienced c block wall contractors in Folsom understand the difference between the two. These are masonry walls constructed with cement blocks or bricks joined by mortar. Plaster finishes are then applied on their two surfaces to make them smooth. These walls require skilled labor. Their weight is a limiting factor in high-rise buildings. Other ceramic bricks can also be used to construct walls. If stones are designs into cuboids and their surfaces smoothened, they may be used to make ashlar walls while undressed stones form random rubble walls. When it comes to construction of masonry block walls, our contractors stand out in the entire Sacramento County. Look no further because we are here to help you create a block wall that will hold up your building for a lifetime. Call 916-571-0908 now.